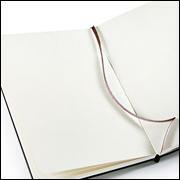 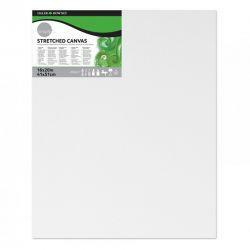 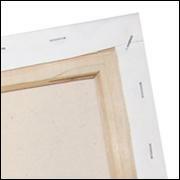 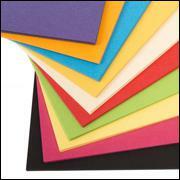 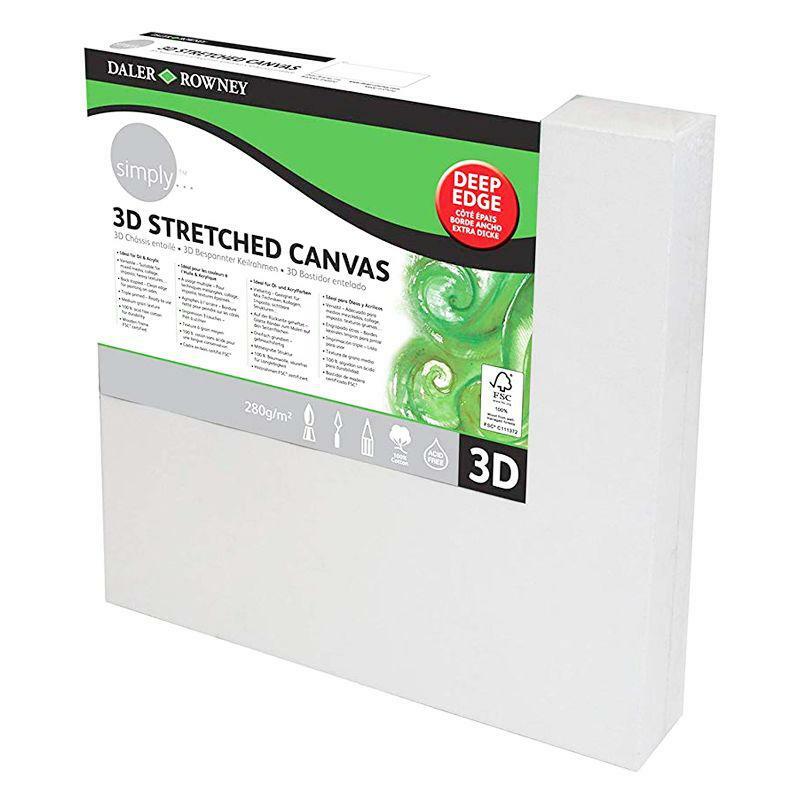 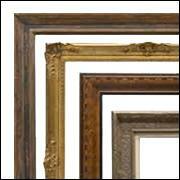 Daler-Rowney Simply Deep Edge Canvas is stretched on a wooden frame with a 3.5cm thick edge. 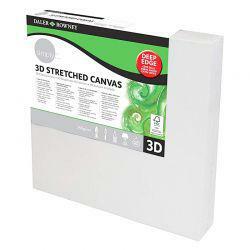 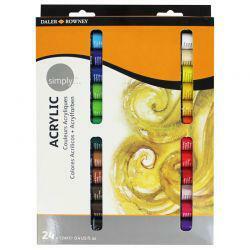 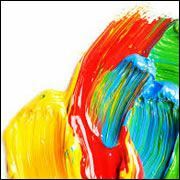 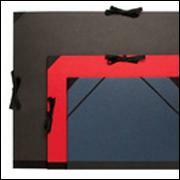 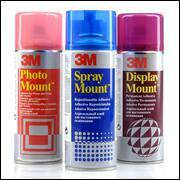 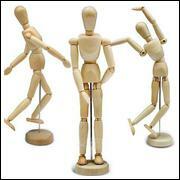 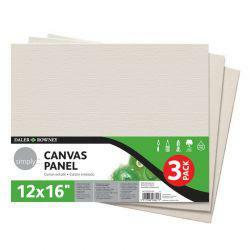 Simply Canvas is best suited for oil and acrylic painting. 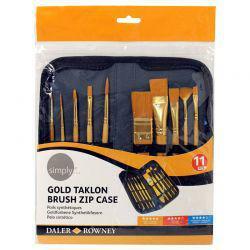 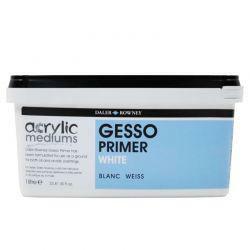 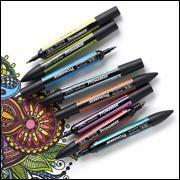 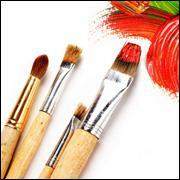 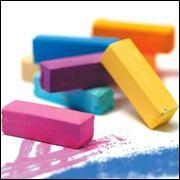 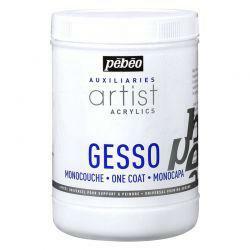 It is versatile in use and is great for mixed media, collage, impasto and heavy textures. 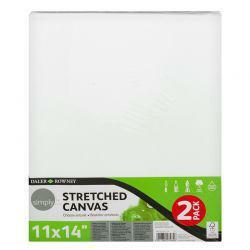 The canvas itself is 100% cotton and acid-free, so it won’t yellow with age. Daler-Rowney products touch the lives of artists in every step of their artistic journey, from early childhood drawings to abstract canvases to adorn walls. 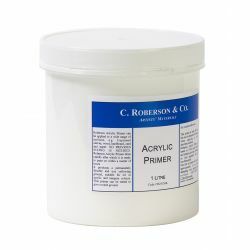 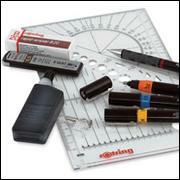 They are renowned as a world leading fine art materials supplier and the Simply range is tailored to the growing entry level market, suitable for everyone from home use to students and the beginner. 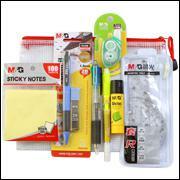 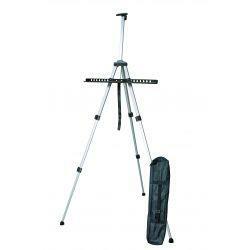 By buying this product you can collect up to 20 loyalty points. 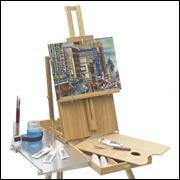 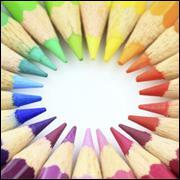 Your cart will total 20 loyalty points that can be converted into a voucher of £0.20.